A form of anxiety known as “imposter syndrome” is something that affects many high achieving people. Essentially, imposter syndrome is a deep feeling that a person is not as competent as others perceive them to be. They may feel that they are not as smart, talented or capable as others believe even though they might have achieved a certain level of success. Beneath imposter syndrome is a sense of anxiety and perfectionism that causes the person to feel like a phony or a fraud. They may be in a social situation and fear that the other person will find out that they are socially awkward or inept. They might be in a performance situation and feel that they don’t belong there because they aren’t talented or skilled enough. 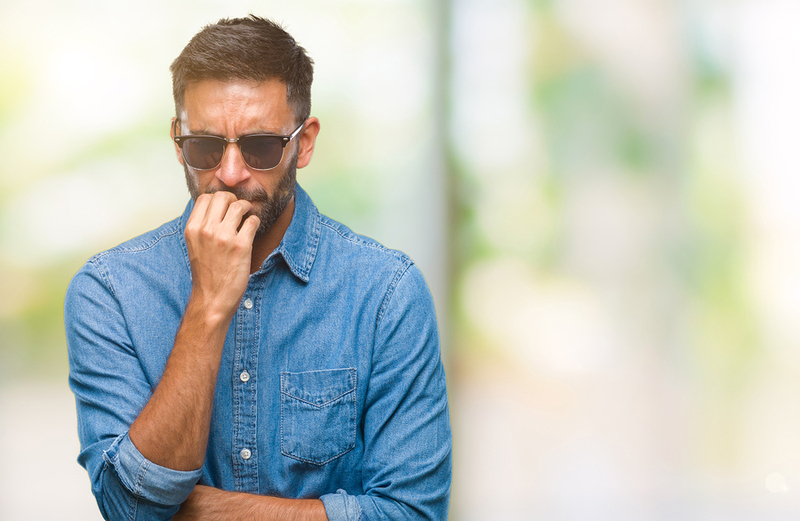 These “imposter” feelings can be strong linked to anxiety and depression as the individual never really feels able to accept themselves as worthy. Feeling like an imposter can lead to hopelessness, worry, the desire to isolate themselves and other issues. They may spiral into a serious depression because they feel they can’t reach the level of competence that they want to have. In some cases, imposter syndrome can fuel feelings of motivation to achieve but for others it may lead to depression and even giving up. People who are struggling with imposter syndrome and depression can move past these problems by talking to a therapist and getting help. Opening up about these feelings can help relieve some of the pressure that someone with this issue often puts on themselves. In therapy, someone with imposter syndrome can learn to develop a more accurate view of themselves and their abilities and accomplishments. They can learn to stop comparing themselves to others and accept that they provide value to people by being who they are.